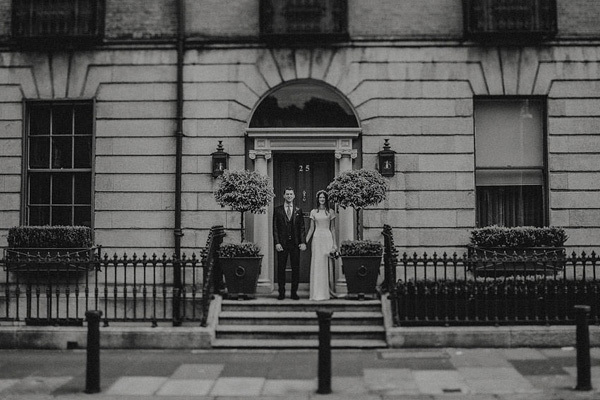 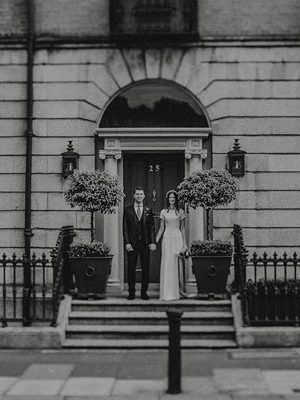 Located on 25 Fitzwilliam Place, one of Dublin’s most elegant streets on the famous ‘Georgian Mile’, No. 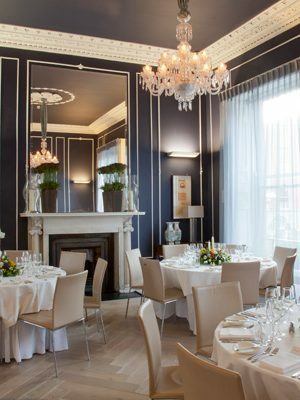 25 caters for intimate city wedding receptions and civil ceremonies. 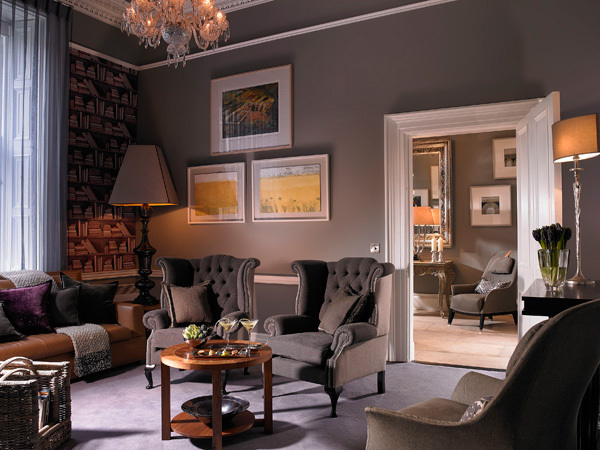 Each floor encapsulates the classic yet contemporary style with impeccably restored Georgian features highlighting the property’s original period heritage. 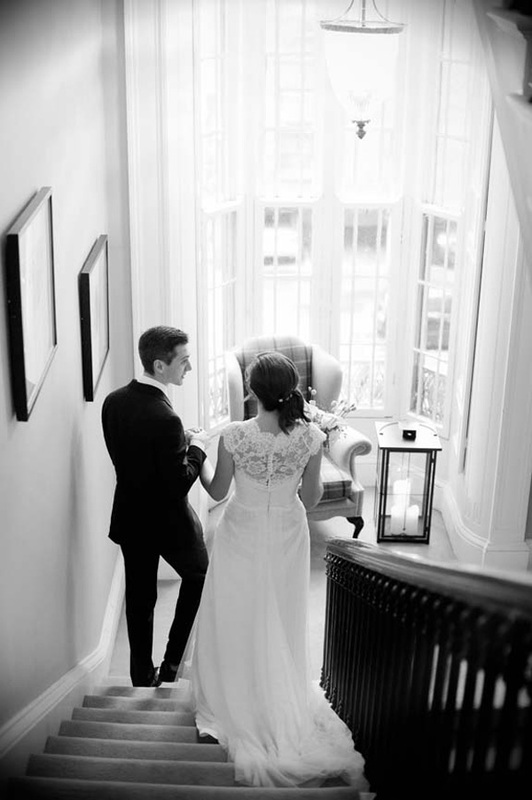 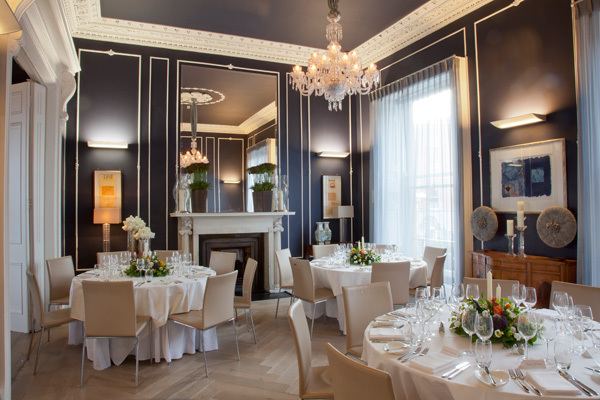 No 25 is the perfect location for couples looking to hold an intimate city wedding. Your bespoke wedding will be designed to cater for your every need allowing you to celebrate and enjoy a wonderful day. 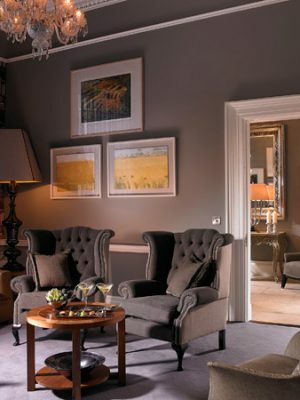 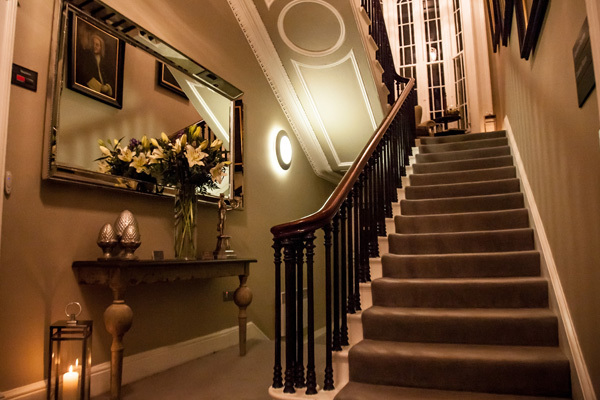 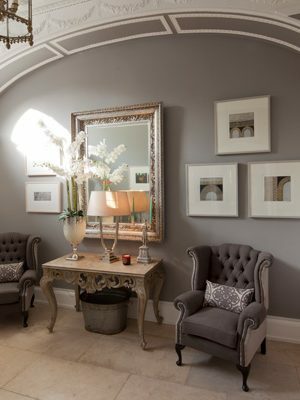 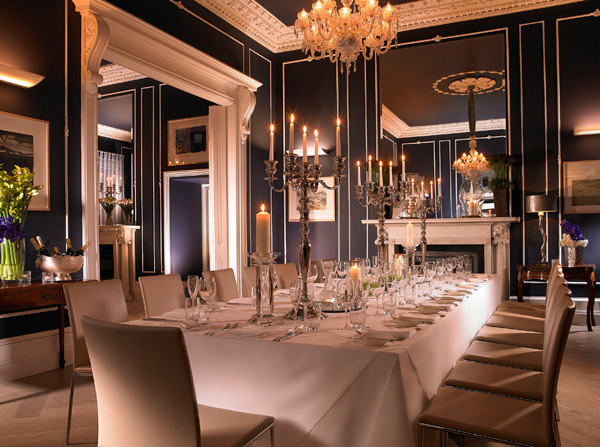 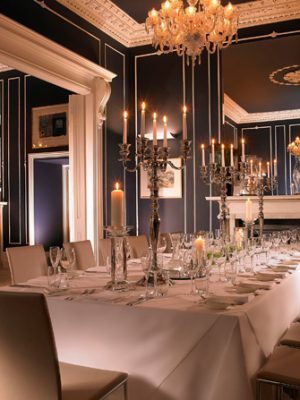 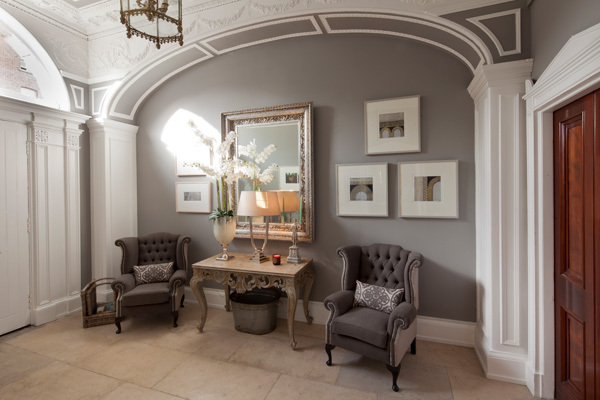 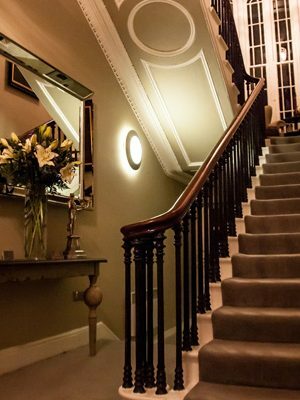 The house is elegant, luxurious and offers the best of Irish hospitality. 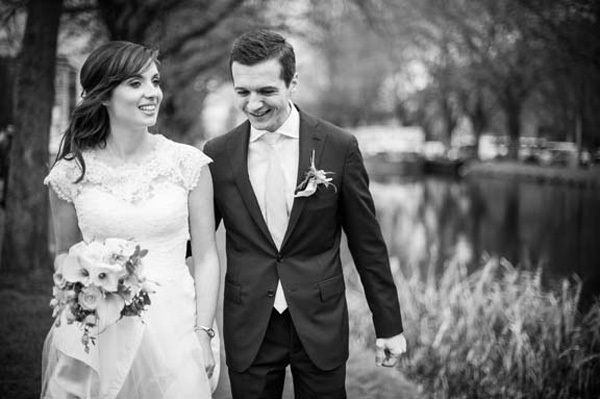 Wedding packages range from €95 – €120 per person. 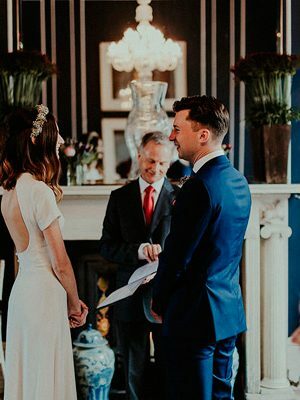 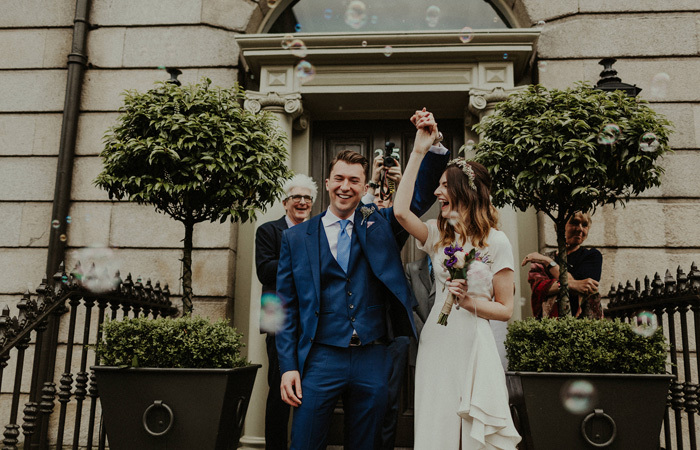 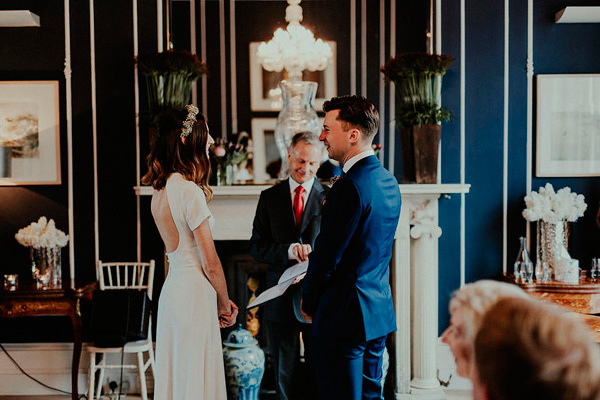 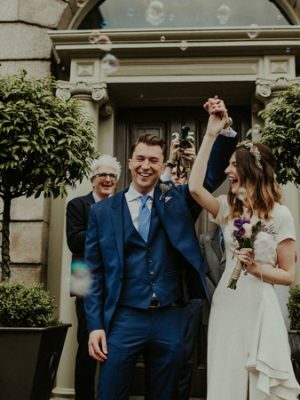 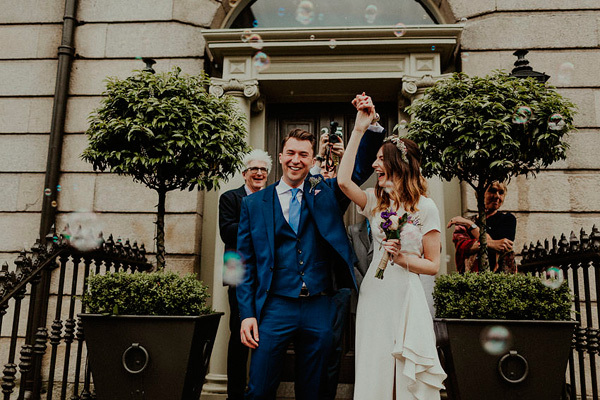 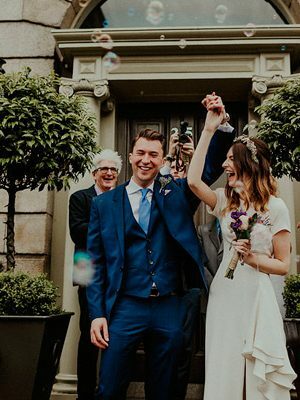 Together with a dedicated wedding co-ordinator, Banqueting Manager and Executive Chef, we will ensure that your wedding will be one to remember.